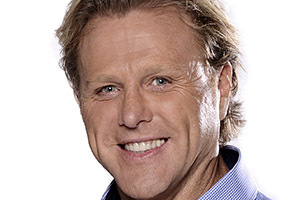 After an illustrious career with the Hawthorn football club where he played in five premiership sides and represented his state on nine occasions, Dermott has forged a successful career as a television presenter, football commentator, newspaper columnist, and radio host. Still wearing the sports media personality hat, today Dermott is busy with Foxtel, providing match commentary and hosting his own show on Foxtel’s new channel Fox Footy. 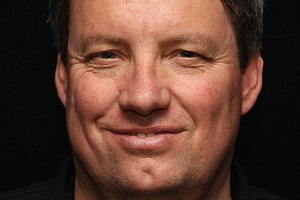 Today, Dermott also continues his activities as a leading football media identity, as one of the key members of SEN radio’s AFL commentary team. 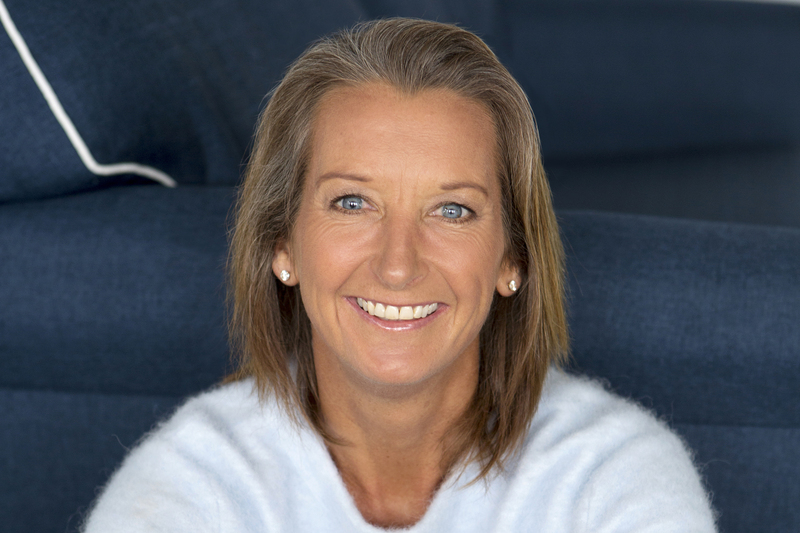 Throughout Dermott’s illustrious 20 year association at Channel Nine, Dermott hosted and provided special comments for Channel Nine’s Friday Night Football, was a regular panellist for the AFL Footy Show and was a weekly panellist for Nine’s Sunday Footy show. 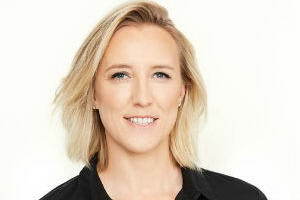 Dermott also had a 2 year stint hosting Channel Seven’s prime time football program, The Game as well as also hosted Sportsworld nationally and played an integral part in Channel Seven’s Sydney 2000 Olympic Games coverage. 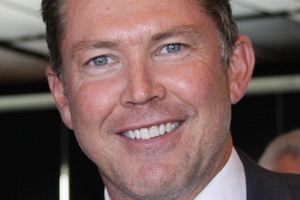 In 2007, Dermott joined the cast of the award winning Channel Nine prime-time travel show Getaway; marking his transition from AFL sport’s personality to national prime-time lifestyle host. Dermott’s versatility on TV has seen him take on several high profile roles. From being Steve Jacobs’ fill in weather man, to being a presenter on The Today show, to hosting Victoria’s popular travel show Postcards. Dermott’s playing career saw him play over 200 games mostly for Hawthorn, later playing at Collingwood and Sydney, kicking 464 goals in total over his professional career. Dermott, an icon of the game, is widely regarded as one of the best centre half forwards of all time. After retiring in 1995, Dermott took on the role as coach of the Australian team for the International Rules Series against Ireland for 2 years. Dermott’s success ‘on screen’ is a testament to his warm personality and fun loving approach to life. He’s the quintessential Aussie ‘larrikin’ with a big heart and love of adventure. 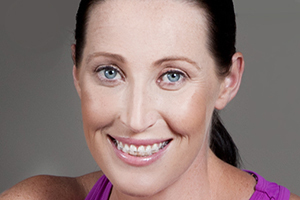 Dermott is also a highly sought after keynote speaker at corporate and sporting functions, having emceed/spoken at events for Telstra, Melbourne Storm and the Financial Planners Association. He has also been involved in various marketing and advertising campaigns over the years for brands such as Bundaberg Rum, Stihl, Tip Top Bread, Adidas, Tabcorp, Toyota, Coca Cola and Myer Melbourne. Dermott Brereton was very good. His interaction with guests after the function was a highlight. Dermott was fantastic. He spent time with everyone who wanted to talk to him……. and after he chatted, signed and had photos taken. This was such a positive night for our club and Dermotts presence was the icing on the cake. Everybody there really had a great night. I don't know how we will top it next year!! I do know that we will be contacting Saxton for their assistance.